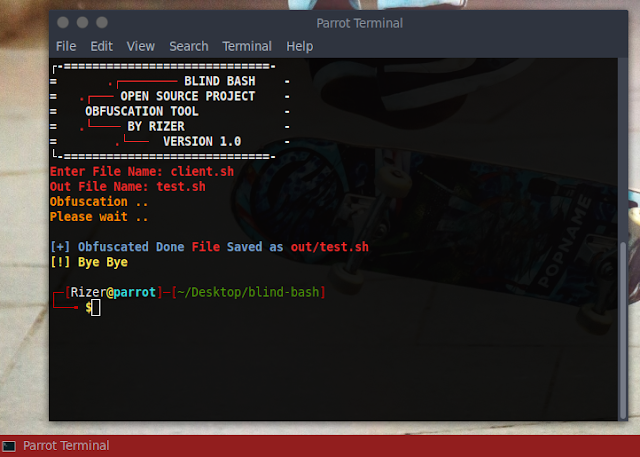 You can use this tool to obfuscate your bash code. 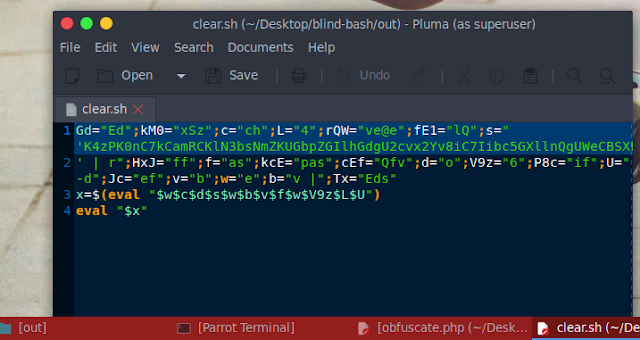 The obfuscation is the best way to hide important things in your code. This tool will give you blind & strong code , but everyone have knowledge in bash script can deobfuscate this code. 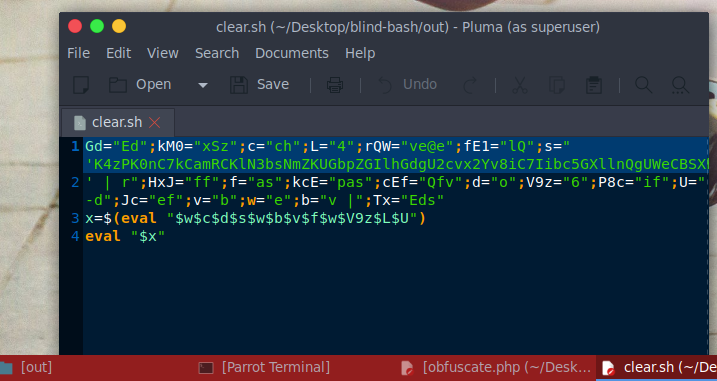 So this obfuscation not %100 secure , don't let important things in your bash code just use this obfuscation for joking. For everyone love Coding & BASH.